With his Grammy Nominated album Migration Blues, bluesman Eric Bibb tells an age-old story that is frightfully relevant in the present day: the experience of uprooting. 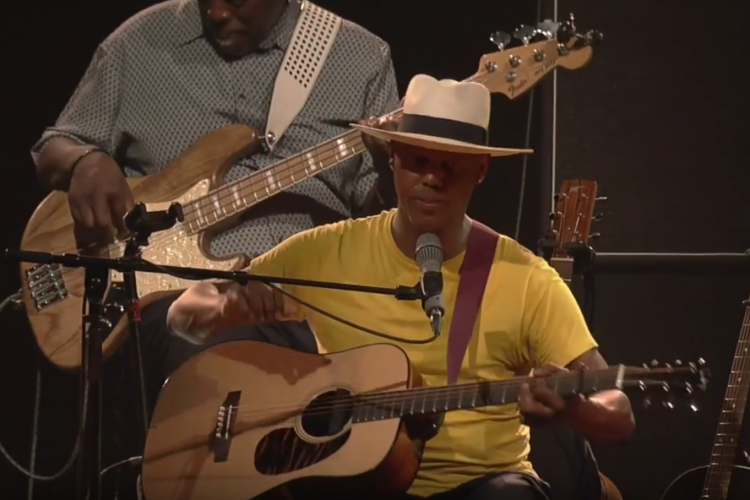 Preserving the purity of the original blues, Eric Bibb’s songwriting and stirring voice exudes raw emotion. An evening charged with the profoundly optimistic and humanistic spirit of this exceptional singer.